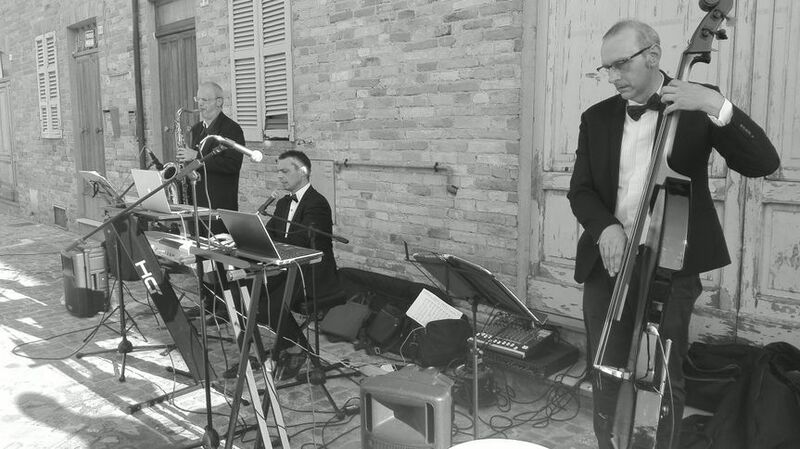 The Gleams is one of the most recognized party band in Italy, France and Balearic Island. 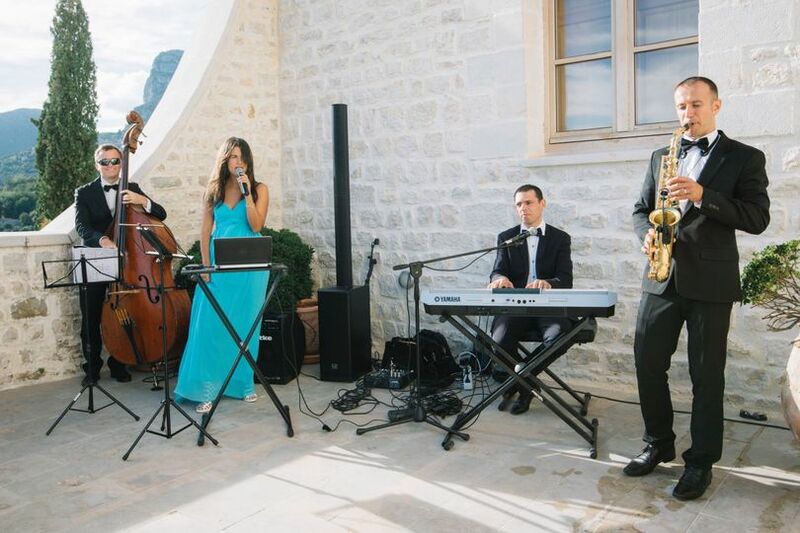 We feature other live music ensembles ranging from classical trios for ceremony, jazz/blues and swing quartet for welcome guests or cocktail music, bossanova, pop ensembles, big band orchestras, funky/soul for dinner music and after party dance. We understand how to keep those favorite classics alive while bringing a fresh approach to each event. 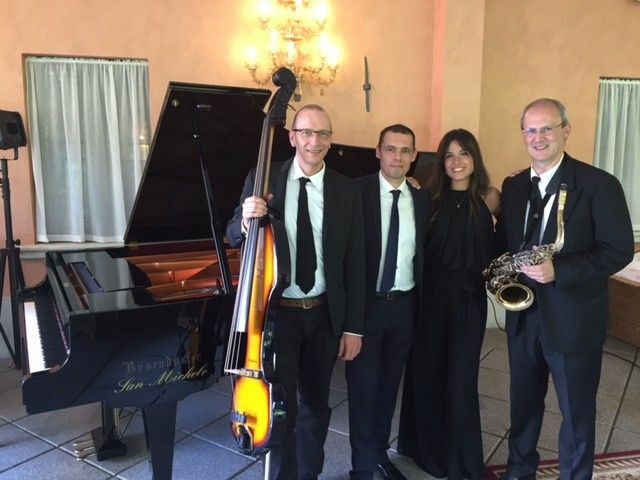 Visit our website to discover our music and see our videos. Choose the best to be sure that your wedding will be unforgettable! The Gleams really do guarantee everyone dancing. These guys even had the oldies on the tables. 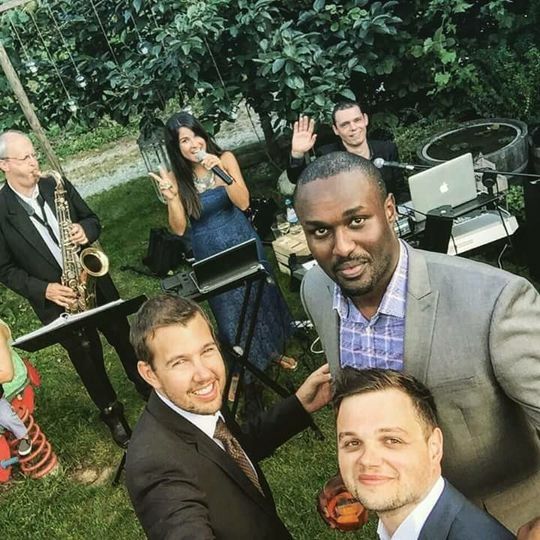 A very professional and accommodating bunch of musicians that went above and beyond to make sure our wedding day was a great party too. 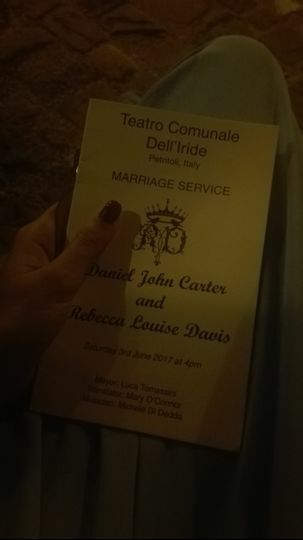 Thrilled that we had them at our wedding. Thanks Michele - from Bobby and Karina. 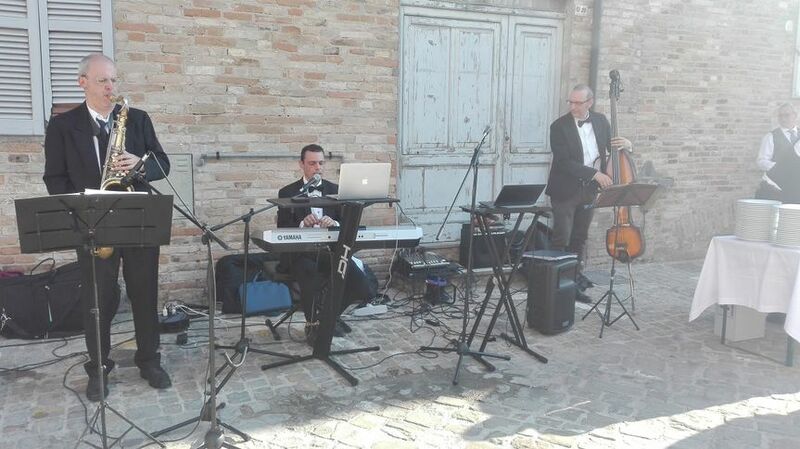 We had Michele and a trio playing at our wedding at Lake Garda, starting from wedding ceremony and ending with a DJ set at the after party. 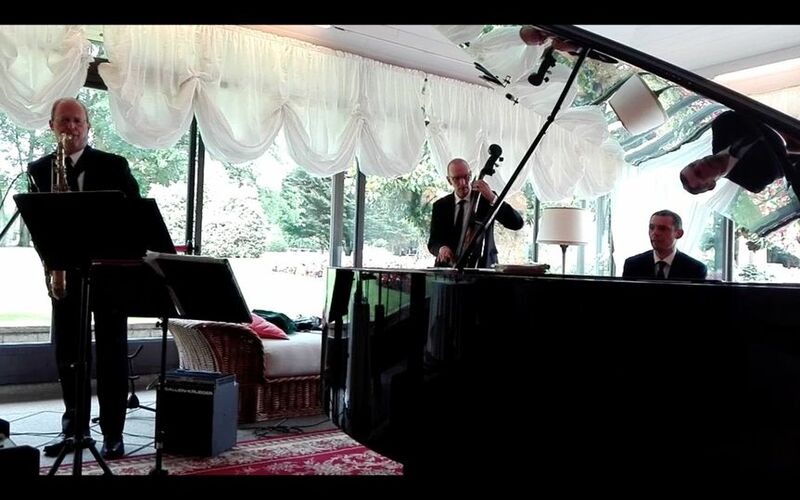 The trio was super professional all the way and our guests enjoyed how positive and charismatic the group was. I have no complaints at all and would recommend The Gleams to anyone wanting to listen to excellent music by a band who know what they are doing and doing it with style and smile. 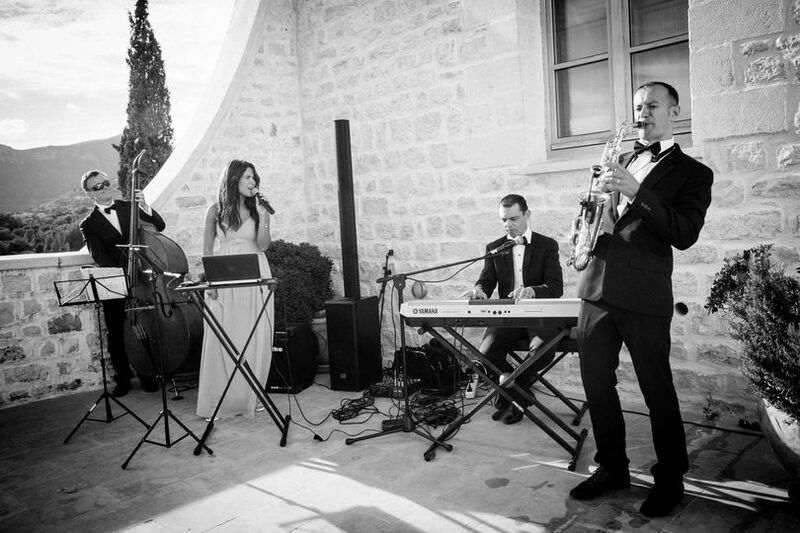 Michele and his team were absolutely amazing... we organised our overseas wedding in the South of France from Australia and nothing was ever an issue, always professional and so very flexible. 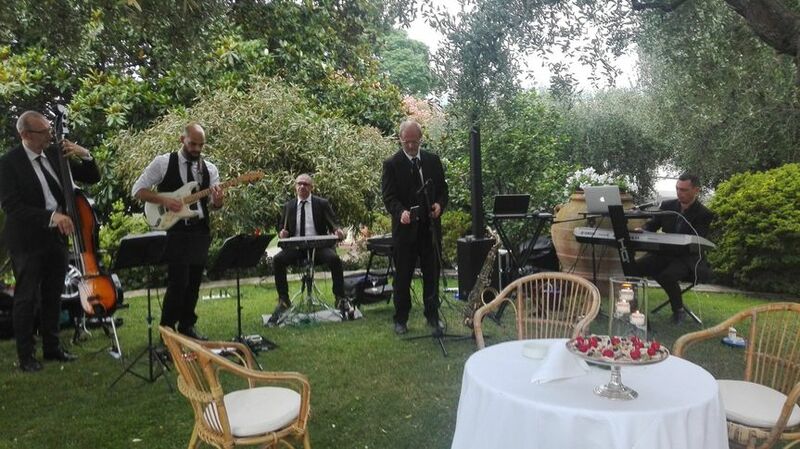 We had three different events which Michele and his team performed at and would highly recommend him again to anyone. The music selection from our wedding ceremony to the reception to our cocktail party and thank you lunch was fabulous and still to this day 1 year on get a lot of comments about our wedding and in particular the music we had at the three events. Thank you again Michele to you and your team, absolute pleasure to work with and made our wedding celebrations very special.